Choosing the perfect hairstyle for your wedding day can be almost as difficult as choosing a dress. 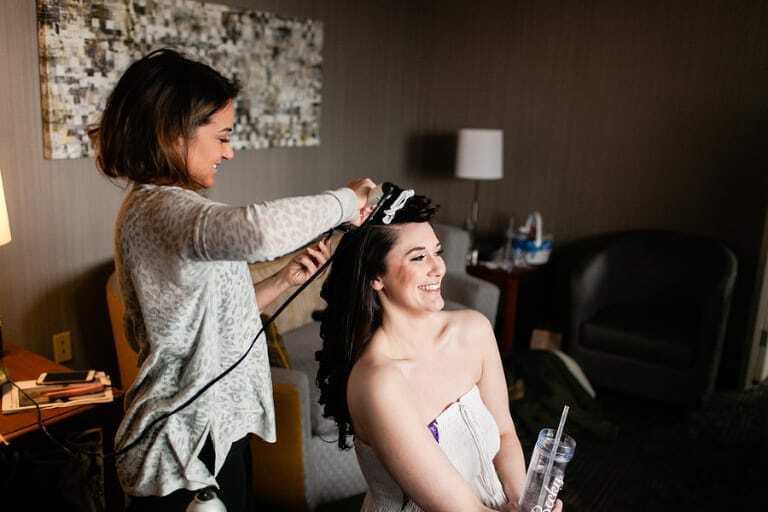 Sometimes you know the general look you want, whether it’s an updo or keeping it loose, but these top stylists share their biggest no-nos when it comes to keeping your hairstyle picture perfect during the big day. That goes for anything you’re planning for your wedding hair. You might want your hair color to be as fresh as possible before you walk down the aisle, but the experts say you need to color your hair at least one week before the wedding. When it comes to getting it cut, you’ll want to freshen up your ends a month to a month and a half in advance. 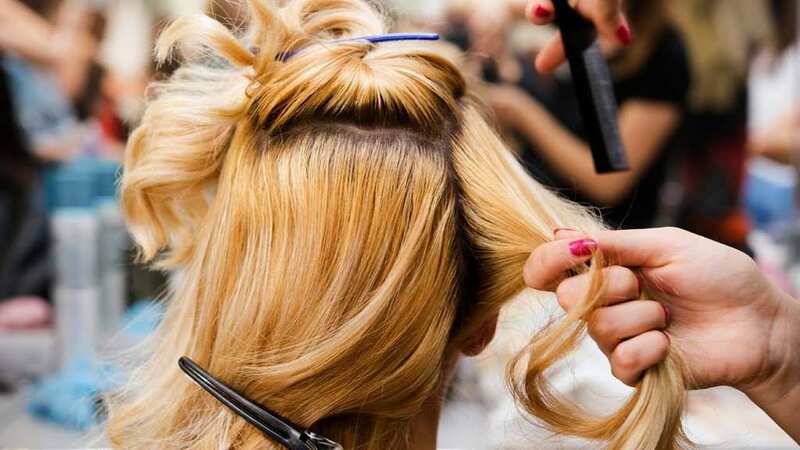 This might be some of the most inflammatory advice you’ll get, but professional stylists will all tell you that freshly washed hair can be more difficult to work with. Instead, they recommend washing your hair the day before, which will also give you a good opportunity for a last minute shine treatment. Sure, you might want to try something you feel you may never have an opportunity to try again, but your wedding is definitely not the day to do that. The purpose of all of your wedding day primping should be to present the most polished version of yourself, not a version you’re looking to try on for a little while. 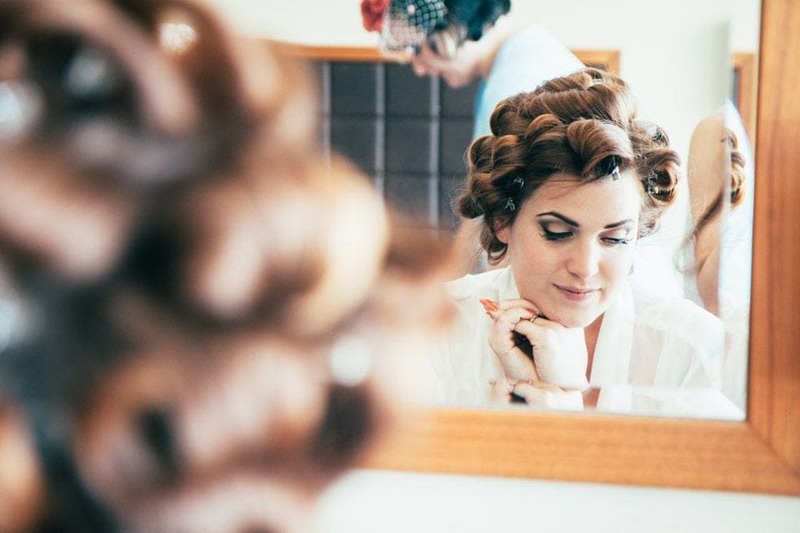 Wedding day hair prep can start months earlier when you begin a vitamin regimen to make sure your hair is as healthy as possible. That also means having the right kind of products on hand to make your chosen style work as well as it can. Plus, you want to have back up on hand for any mishaps.